This is documentation for AWS T2 instances. This new generation, low-cost EC2 instance type provides a baseline level of CPU performance with the ability to burst above the baseline. T2 instances must be launched into an Amazon Virtual Private Cloud (VPC); they are not supported on the EC2-Classic platform. Amazon VPC enables you to launch AWS resources into a virtual private network. Note: You cannot change the instance type of an existing EC2 instance to a T2 instance type. This document describes how to use the T2 instances on Engine Yard. You must be on at least the September 24th, 2014 Engine Yard Gentoo 12.11 stack release to gain T2 instances support. You must have a VPC-enabled account. If you have had an Engine Yard account for a while, you might need to create a custom VPC in order to use T2 instances. You can configure T2 instances when you add new instances to a new or existing environment. Select the appropriate General Purpose T2 instance size. Note: If you are adding a T2 database instance, you also need to click Apply to update the database.yml file. In general, that is enough of an indication that the T2 instance is working fine. If this is a staging environment and you are finished with testing, be sure and stop any T2 instances to avoid unnecessary charges. Stop any unneeded T2 instances to avoid unnecessary charges. You might have these questions about T2 instances. The storage type for T2 is EBS only. This table contains troubleshooting tips related to T2 instances. The T2 instances do not appear in the drop-down list when I try to add an instance. 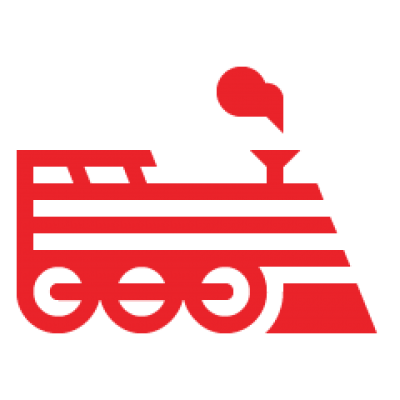 If you have had an Engine Yard account for a while, you might need to create a new Engine Yard account in order to have VPC and use T2 instances. Older Engine Yard accounts did not have VPC. This table provides other resources related to T2 instances. Looks like this article isn't complete. There are still internal notes in there in all caps. I am curious about whether or not T2 instances can support databases - have you explored that question further yet? Thank you for the comments, the article has been updated.